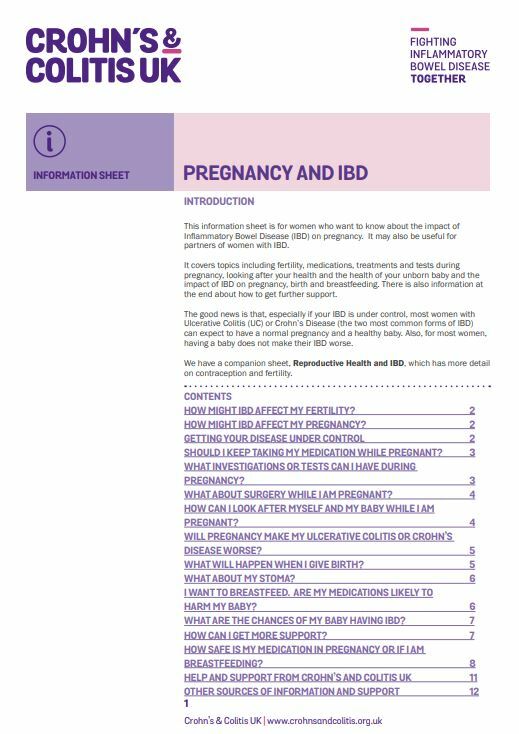 This information sheet produced by Crohn’s and Colitis UK, is for women who want to know about the impact of Inflammatory Bowel Disease (IBD) on pregnancy. It may also be useful for partners of women with IBD. 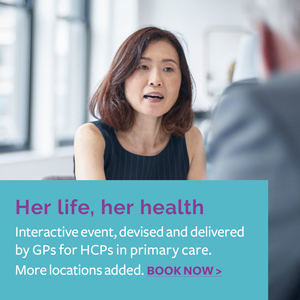 It covers topics including fertility, medications, treatments and tests during pregnancy, and the impact of IBD on pregnancy, birth and breastfeeding. There is also information on how to get further support.